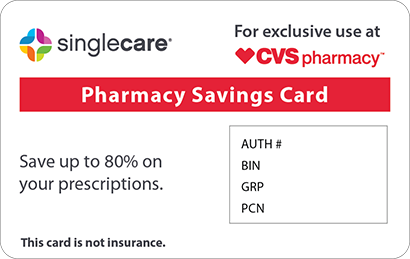 Save on Coreg Cr at your pharmacy with the free discount below. Coreg CR is a drug prescribed to treat heart failure, high blood pressure, and to reduce the risk of cardiovascular mortality. Coreg CR costs around $250 for 30 capsules, or a month’s supply. 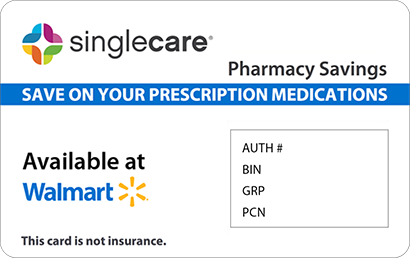 If your insurance doesn’t cover this medication or you don’t have a Coreg CR copay card, you can still reduce the price by using our Coreg CR coupons or savings card. 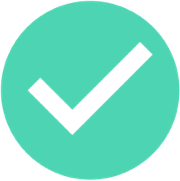 Just click ‘claim discount’ to get at instant coupon for up to 75% off the cash price, or click ‘free card’ to request a savings card that works for Coreg CR and thousands of other drugs. 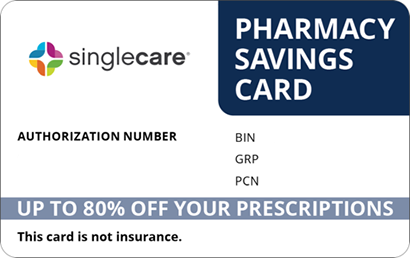 Our coupons and discounts are accepted at most pharmacies nationwide. Coreg CR is an extended release medication that contains the drug carvedilol, a nonselective alpha/beta blocker. It is prescribed to lower blood pressure and/or to treat heart failure. It works by lowering heart rate and widening blood vessels to reduce blood pressure. 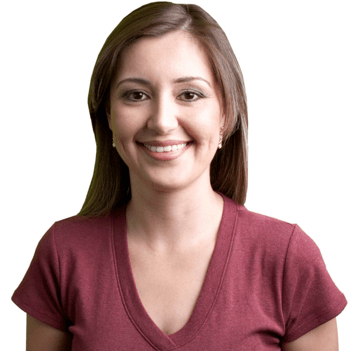 How do I take Coreg CR? Coreg CR should be taken once daily. It is usually best to take it in the morning with food. One dose is one pill, and your doctor will prescribe the right dose for you. This medication comes in capsules of 10, 20, 40 and 80mg. Do not crush or chew these capsules; they must be swallowed whole. Always follow your doctor’s dosing instructions. Call your doctor or pharmacist if you have any questions about this medication. You are allergic to any of the ingredients in Coreg CR or if you are allergic to any medications. You are taking other prescription or nonprescription medications or supplements, especially other heart or blood pressure medications, diabetes medications, MAOIs, clonidine, diltiazem, epinephrine, rifampin, cimetidine, fluoxetine, digoxin, asthma medications, and verapamil. You have asthma or other breathing problems. You have diabetes or hyperthyroidism. You have a tumor called pheochromocytoma. What are the possible side effects of taking Coreg CR? Possible side effects from taking Coreg CR include dry eyes, nausea, diarrhea, joint pain, coughing, cold hands and feet, dizziness, drowsiness, impotence and fatigue. Call your doctor if any of these side effects are severe or persistent. More severe side effects include allergic reaction, slow heartbeat, fainting, severe dizziness, numbness or tingling in the hands or feet, mood changes, confusion, seizures, blue fingers or toes, and easily bruising or bleeding. Tell your doctor immediately if you experience any of these serious side effects. What if I forget to take a dose of Coreg CR? If you miss a dose of Coreg CR, take this missed dose as soon as you remember. If it’s almost time for your next dose, skip the missed dose and continue on your regular routine. Do not take two consecutive doses to make up for a missed one. How do I store Coreg CR? Store Coreg CR in an airtight, light resistant container and keep it a temperature between 59 and 86 degrees Fahrenheit. Protect this medication from light and moisture and keep it out of reach of children and pets. What happens if I overdose on Coreg CR? Signs of overdose on Coreg CR include extremely low blood pressure and slow heart rate. Cardiac arrest may occur. Other symptoms may include trouble breathing, vomiting, seizures, and loss of consciousness. If you think you or someone you know has overdosed on this medication, call 911. Coreg CR can cause high blood sugar levels. Know the signs of hyperglycemia and call your doctor immediately if you experience this side effect. This medication can cause dizziness. Get up slowly from a reclining position and don’t drive until you know how this medication affects you. Do not drink alcohol for two hours before and two hours after you take Coreg CR. The generic name for this medication is carvedilol, and it is also available on the market. However, the generic version does not come in an extended release form. Your doctor may have prescribed the extended release version for reasons that are essential to your health. If not, ask your doctor about the generic version. 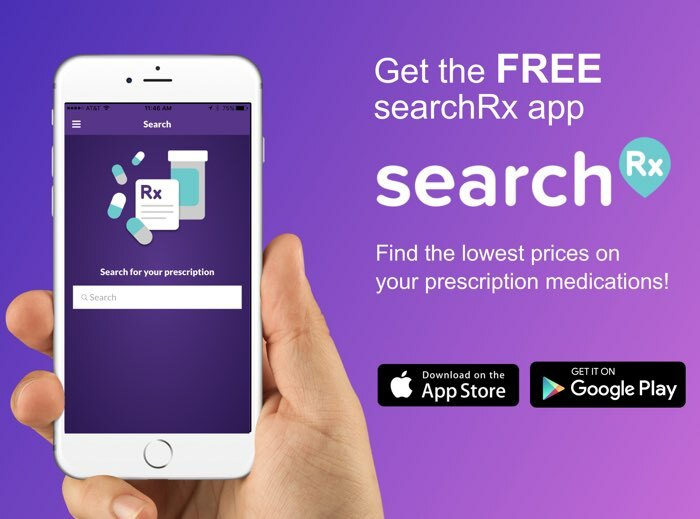 Browse HelpRx for Coreg CR coupons and coupons for any other prescription medications you need.